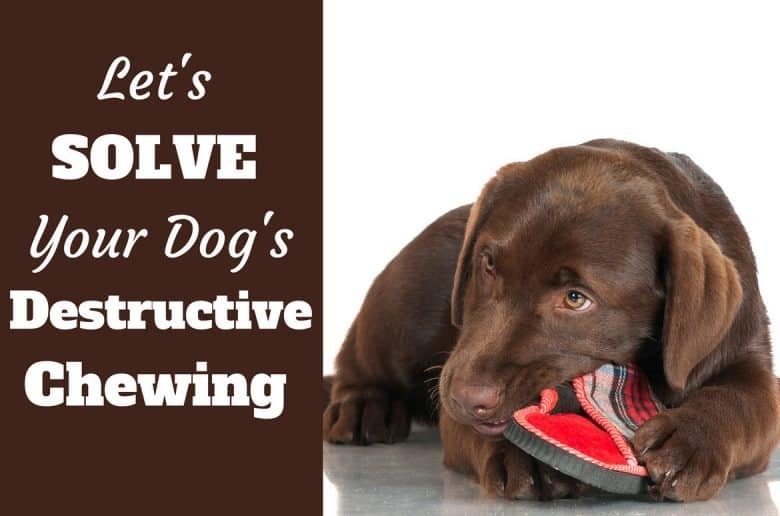 Here you’ll find all the articles at Labrador Training HQ on the subject of Labrador behavior. 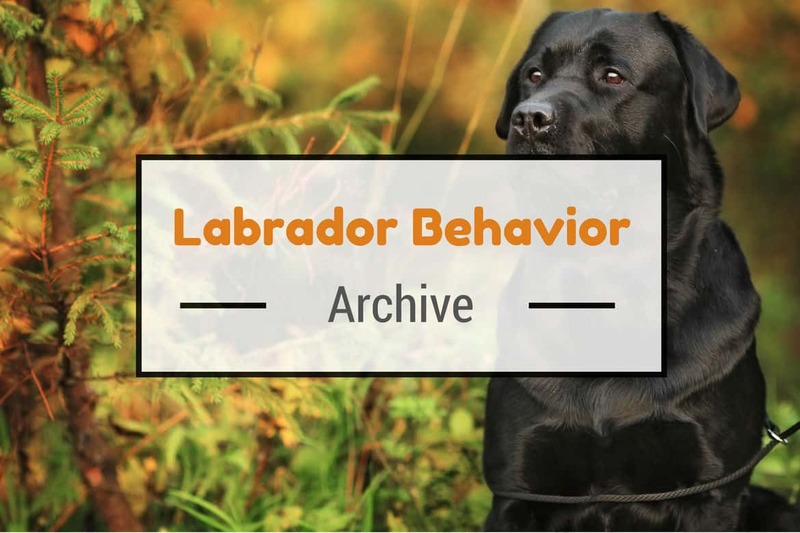 Articles on how Labradors communicate with and see the world around them, what their natural behaviors are and of particular importance, solving Labrador behavior problems. The Labrador breed is famous for its good-natured and loving temperament that usually results in a well-behaved dog. But it’s a fact that many Labs develop behavior problems at some stage in life. Behaviors that are perhaps natural to your lab, but we may see as destructive, anti-social or even dangerous to us. 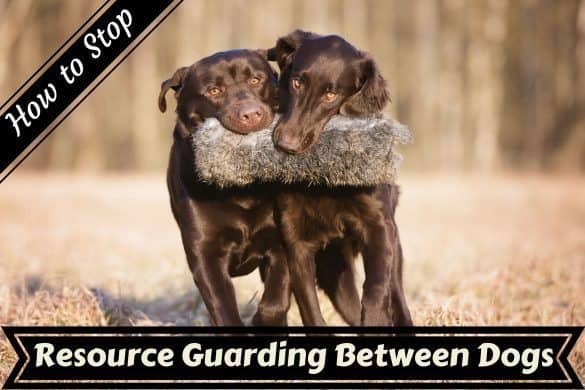 To solve them, for all but the most extreme problem behaviors where you should seek professional help, all that’s required is some understanding of the situation and the knowledge and patience to slowly shape and re-direct unwanted behaviors with training. Do You Know What Your Labrador Is Telling You? Labradors are a very expressive animal. With a complex array of body language and posturing, your Labrador will be telling you exactly how it feels at any given moment. This isn’t to say they aren’t at all vocal and a lot can also be learned from a dogs barks, whines and growls too. 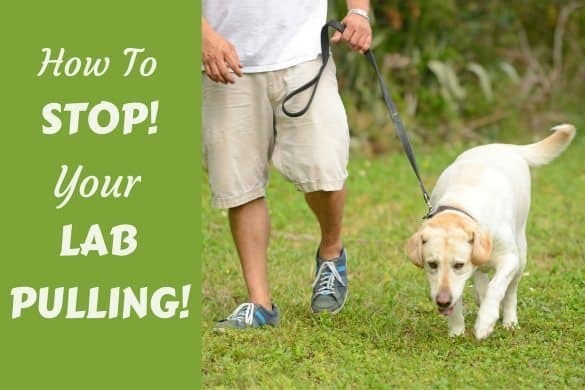 With a little knowledge and a bit of practice, you can learn to understand almost exactly how your Lab is thinking and feeling, and how he may act next. Why Do Dogs Bark? What Are The Causes? What Do Different Dog Barks Mean? Learn What Your Lab Is Saying! At some point in their lives, many Labradors will develop what we term ‘behavior problems’. But most of these behaviors aren’t a problem at all for your Lab, they’re completely natural and just a problem for us. The next set of articles discuss the most commonly encountered Labrador behavior problems. Each article will describe what the behavior is, the most likely reason your lab performs it and most importantly, a few steps you can take to solve the issue. Begging for food – How to Stop it! 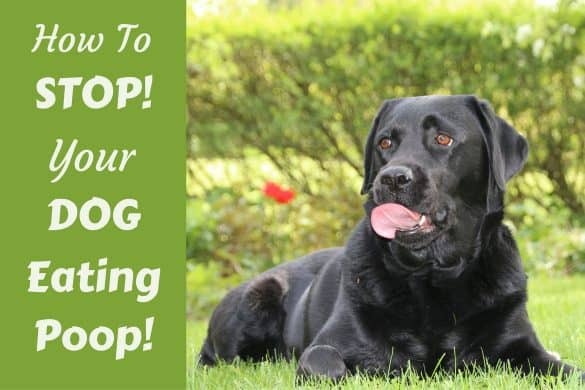 How to Stop Your Labrador Eating Poop! 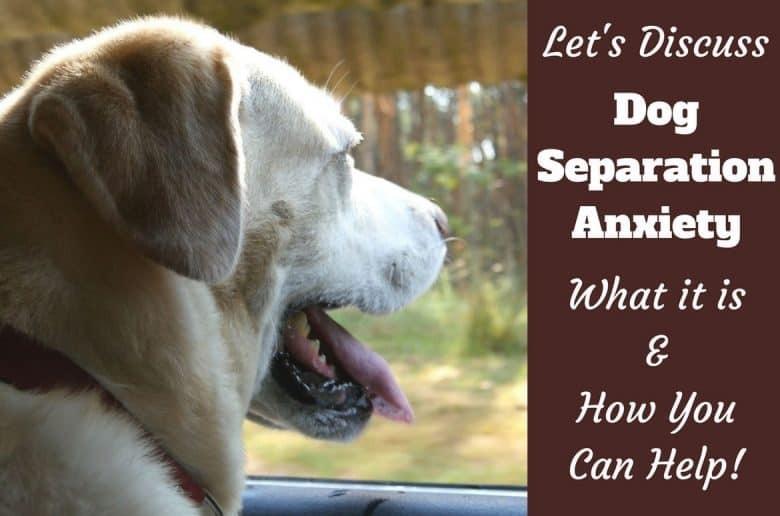 Lack of socialization and negative experiences are the most common causes of fear and phobias in Labrador Retrievers. 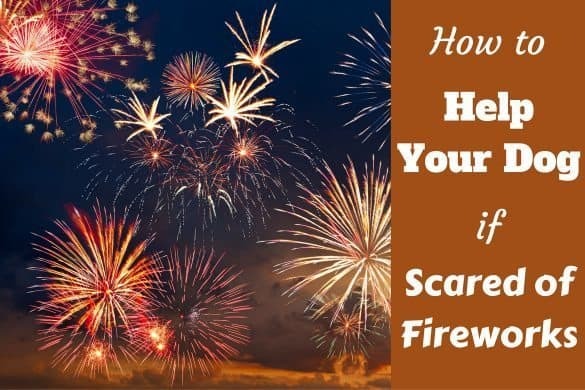 The next few articles aim to discuss some of the more common fears and phobias, with advice on easing the problem and making your Lab feel more confident. But please be aware that a dog feeling fearful may become aggressive and bite. So it’s very important you are cautious in your approach and use only kind and non-threatening methods always. And sometimes, professional help is the only answer. Thunder Phobia: Why Are Dogs Scared Of Thunder? How Can You Help? Aggression is the single most dangerous behavior problem seen in dogs and is the number one reason for seeking professional help. The next few articles discuss some of the more common forms of aggression, why they occur, a few hints and tips to dealing with it. But please be mindful that this cannot replace professional help and you should be very wary of dealing with aggression if you don’t know what you’re doing or the aggression is high and dangerous! Ian Dunbar: Preventing Aggression…Without Resorting To Abuse. Train with your brain, there’s no need for pain! 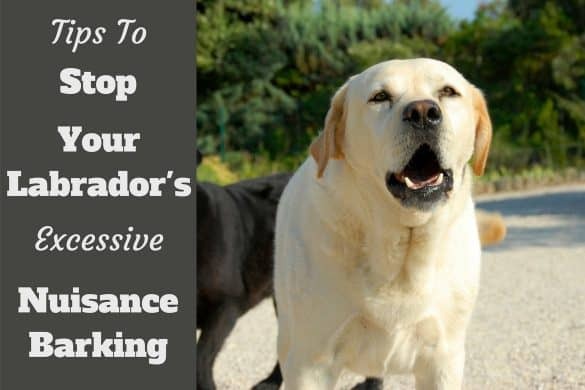 Understanding, patience and positive techniques are all that are needed and should ever be considered when training your Labrador. In this video, Dr Ian Dunbar describes very convincingly how negative punishment (or abuse!) is not the way to prevent aggression in your dog. The message here applies to all forms of training, including curing Labrador behavioral problems. If you stumbled upon this page and haven’t found what you’re looking for, please check the other sections of our site, or use the search function at the very bottom of our website. We have collections of articles on all areas of Labrador ownership such as: Training, Equipment for Labradors and owners, health and care, general Labrador facts, commonly asked ‘dog questions’ and lots on Labrador Retriever puppies. But if you really cannot find what you’re looking for, please suggest an idea for an article or ask us your question via our contact page. We’ll be pleased to help when we can. 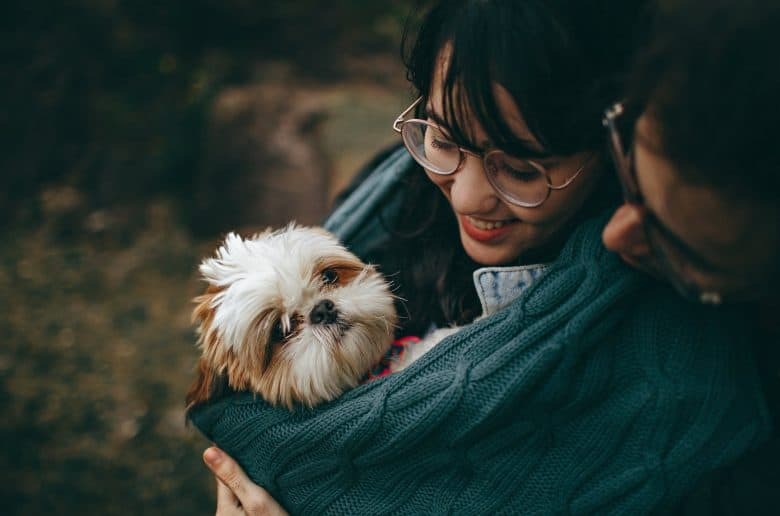 Our friends over at the ‘Animal Humane Society’ have a very good section called the ‘Pet Behavior Library’ which can be found here: Pet Behavior Library. 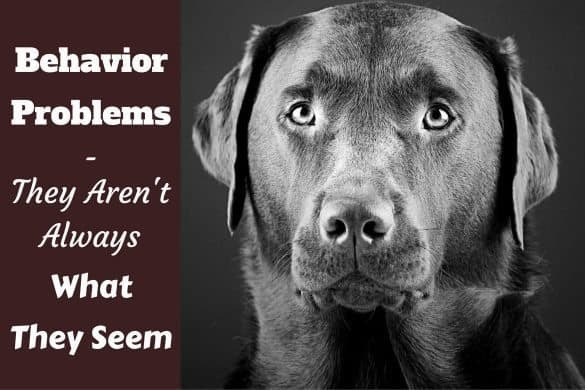 Scroll to the bottom for some great articles on behavior problems in dogs. www.netplaces.com has some good information in the Labrador retriever behavior problems section of their site.